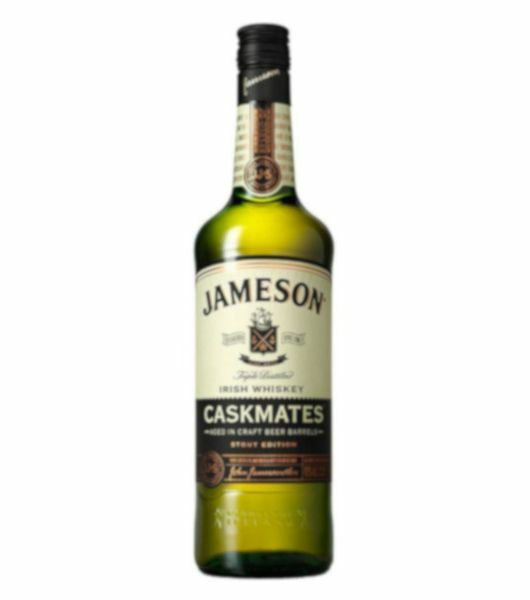 Buy Jameson online from Dial a delivery . 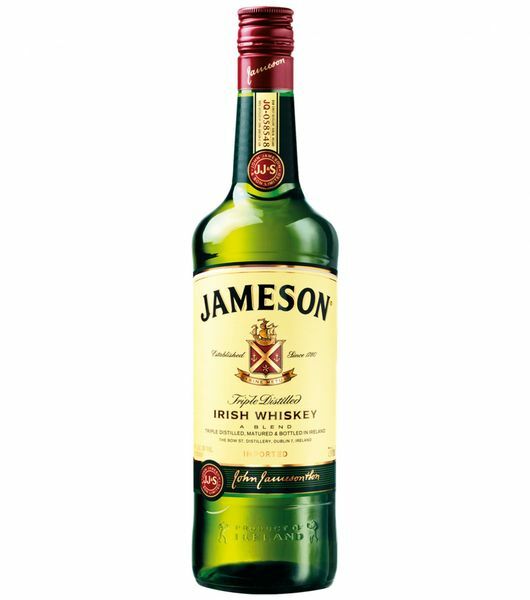 We offer the best Jameson prices in Kenya. 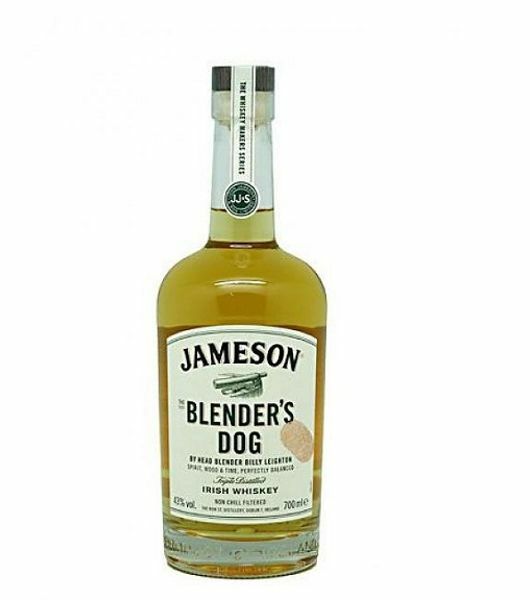 Jameson Original is an Irish blended whiskey that is made of pot still and grain whiskey that is triple distilled to create a smooth taste of vanilla and hints of sweet sherry. Jameson is aged for a minimum of 4 years to give it a floral fragrance smell. 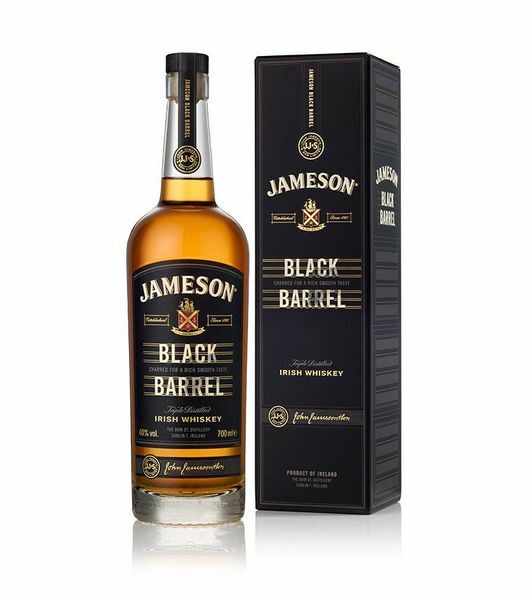 Over a span of time, This whiskey has produced various varietals of Jameson that include: Jameson Crested, Jameson Cooper Croze, Jameson Black Barrel, Jameson Blender's Dog, Jameson Gold Label and Jameson King size Jameson Distiller's Safe, Jameson Select Reserve, . These varietals have increased the popularity of Jameson on international scale making it the highest selling Irish whiskey globally. 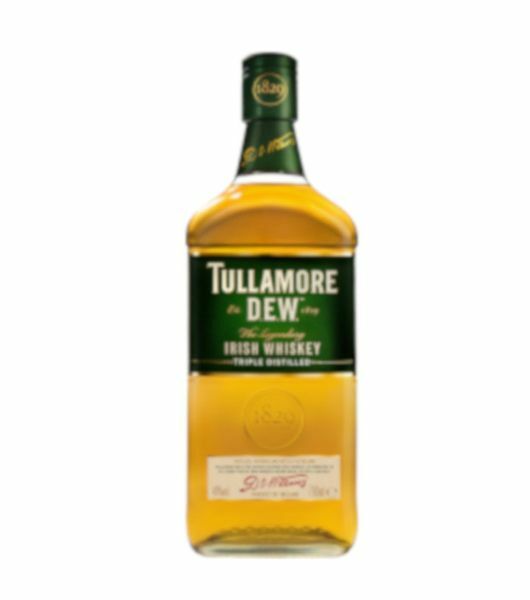 Dial a delivery offers large collection of Irish whiskey brands at discounted prices making it one of the best online liquor store. It's only in Dial a delivery that you will find varieties of whiskeys that are imported from all the parts of the world. Get free and fast alcohol delivery and it's environs from the most trusted and reliable liquor delivery service. Try us today and experience the difference!